Liz is a climate change and international development researcher and project manager. 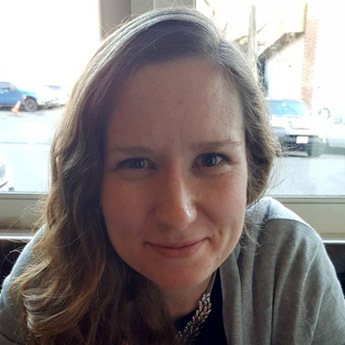 She currently works at SEI (Stockholm Environment Institute) in Oxford, UK, as a Research Fellow focused on climate change adaptation, particularly the use of climate information in adaptation decision-making. She has previously managed community-level rainforest conservation projects in Peru and Papua New Guinea and has supported community-based adaptation projects and research in Malawi. Prior to this, she worked as a consultant, predominantly focusing on delivering climate risk and resilience projects for public and private sector clients. She has a Masters degree in Environmental Technology from Imperial College London, UK and a BSc (Hons) in Geography from the University of St Andrews, UK.